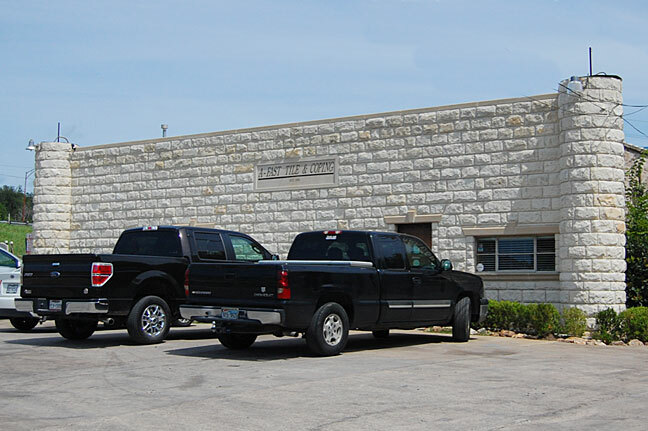 A-Fast Tile, Stone & Coping is a professional masonry contractor located in Fort Worth. 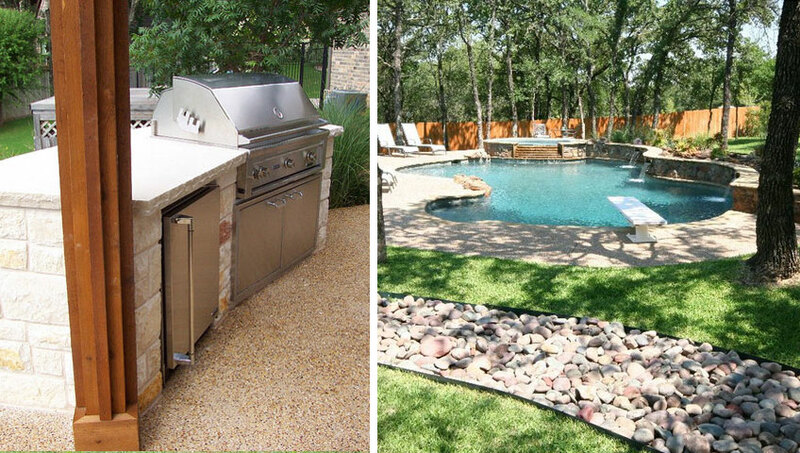 Since 1995, our experienced pool renovation contractors complete every project with the highest level of quality workmanship. 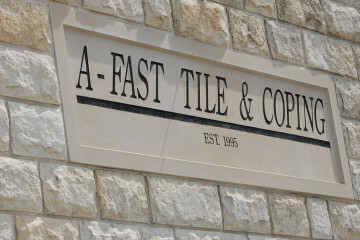 A-Fast Tile, Stone & Coping is committed to providing excellent customer service. Choose A-Fast Tile & Coping for all of your stone landscaping and masonry needs. A-Fast Tile, Stone & Coping is a professional masonry contractor located in Fort Worth. 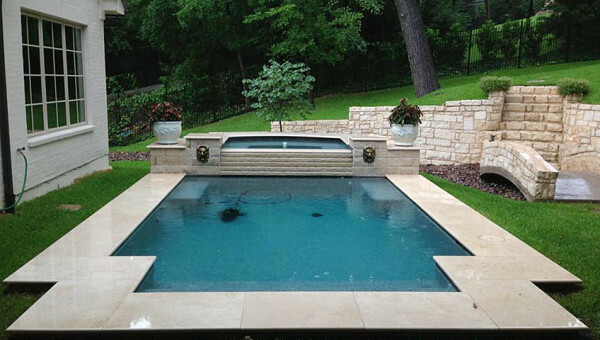 We specialize in pool renovation, outdoor living areas, granite and stone fabrication. 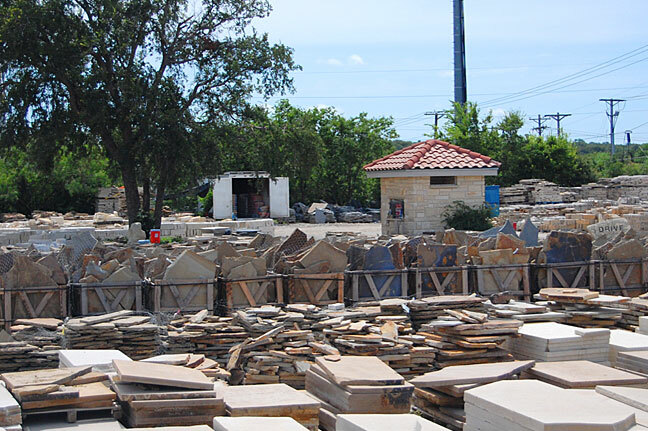 We also offer stone masonry services, such as custom patios, flagstone decks and decorative stone landscaping. 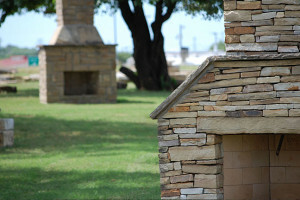 What can A-Fast Tile, Stone & Coping Do for My Outdoor Living Areas? 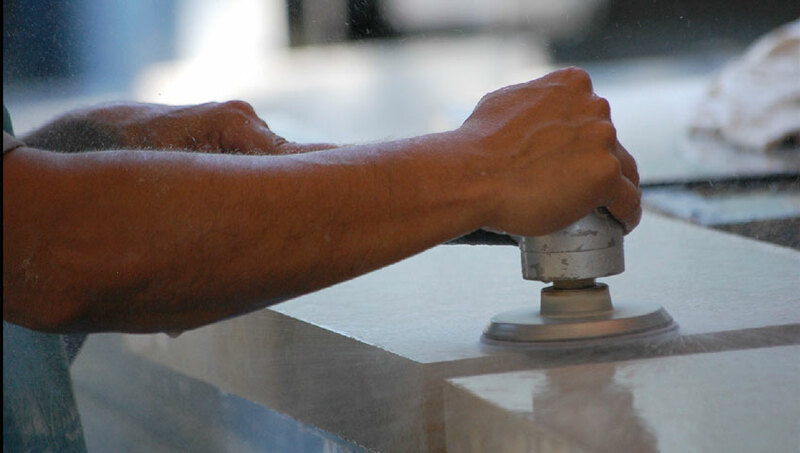 The craft of pool coping is a material installed on the top edge of the in-ground swimming pool or spa. Most pool installations come with transitional tile or stone work which extends to the overlapped round-corner edge of the pool decking. There are a variety of styles and options of tile, decorative stone, pre-cast concrete and traditional stone work that can be incorporated into the pool coping and tile or stone-covered pool edge. 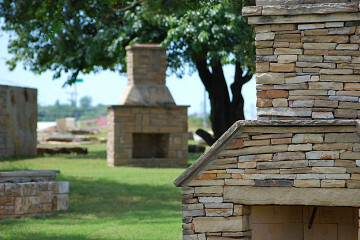 Go direct to the source for custom granite and stone fabrication. 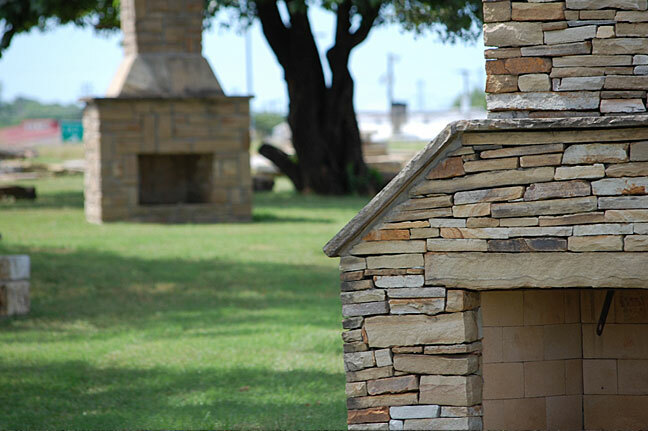 A Fast Tile, Stone & Coping are professionals when it comes to granite and stone fabrication while combining the perfect outdoor living installation solution for your home. With a combination sister company, Stone Mason Supply, we can provide a wide variety of stone and masonry options that will repair and beautify your exterior pool surfaces, provide exceptional decking and granite and stone work enhancements as well as bring complete design and installation to your outdoor living space dreams. Looking for design, installation help? How about a FREE quote? 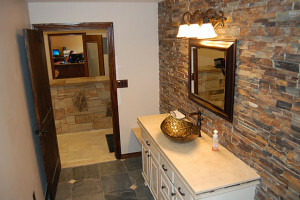 A-Fast Tile, Stone & Coping is committed to providing excellent customer service. 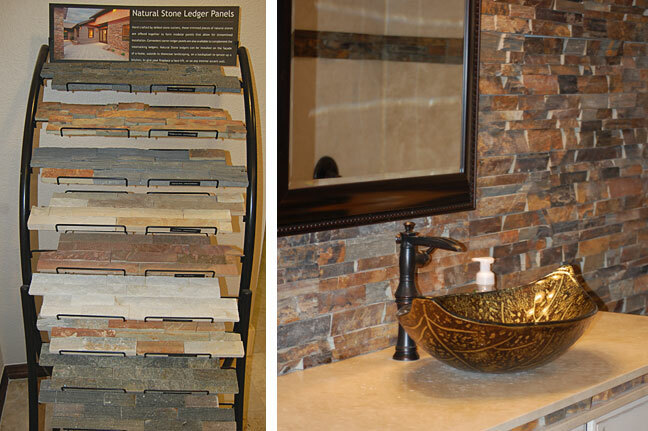 We will help you select the best stone colors and textures to complement your home and can provide complete, custom-designed stone and granite fabrication and installation. 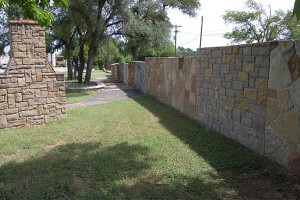 Choose A-Fast Tile, Stone & Coping for all of your stone landscaping and masonry needs. Contact A-Fast Tile, Stone & Coping and let us put together a free cost estimate on your next residential or commercial project.